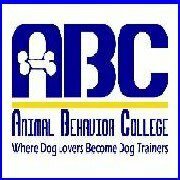 Animal Behavior College is dedicated to helping animal lovers make a career out of what they enjoy most, being with animals. 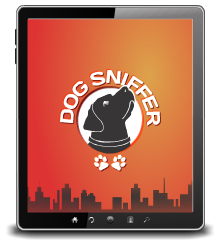 In addition to our dog training program, we also offer a veterinary assistant program, and pet grooming courses. Whether you are looking to learn about how to become a dog trainer, how to become a veterinary assistant, or study for a career as a pet groomer, we can help.